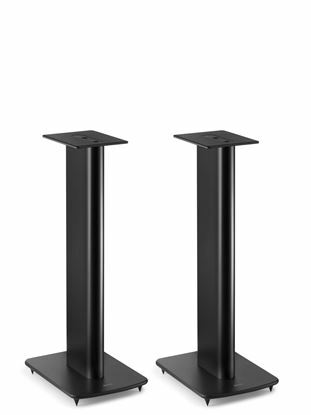 KEF Performance Speaker Stands For KEF Bookshelf Speakers. 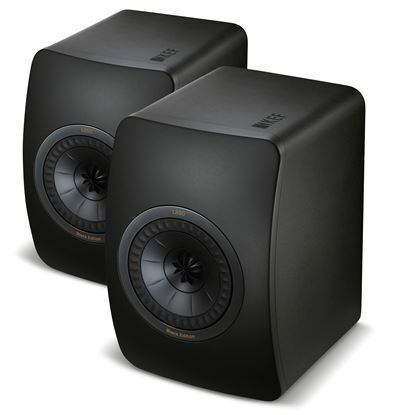 Colour KEF Performance Speaker Stands For KEF Bookshelf Speakers. Colour White. 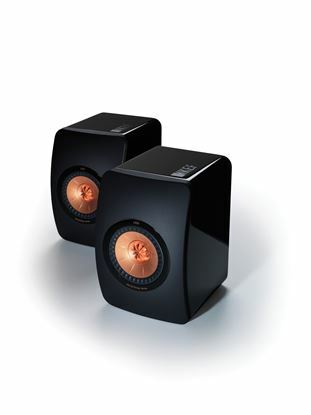 Sold As Pair. 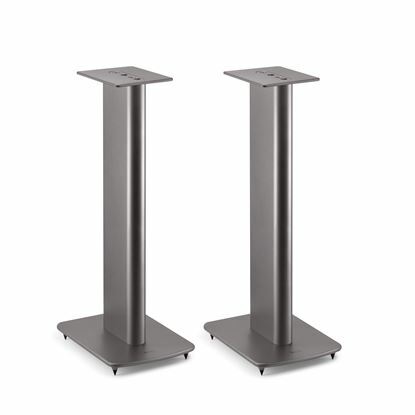 KEF Performance Speaker Stands For KEF Bookshelf Speakers. 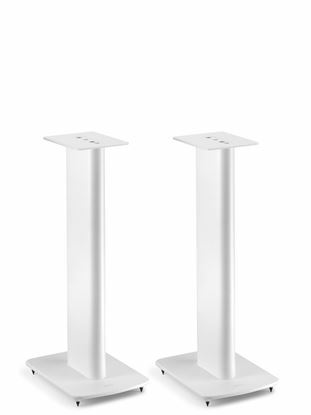 Colour KEF Performance Speaker Stands For KEF Bookshelf Speakers. Colour Black. 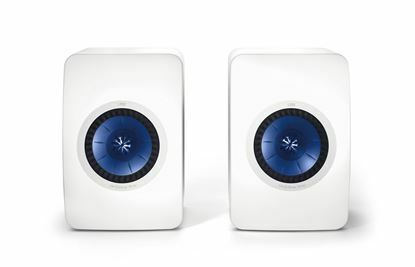 Sold As Pair.